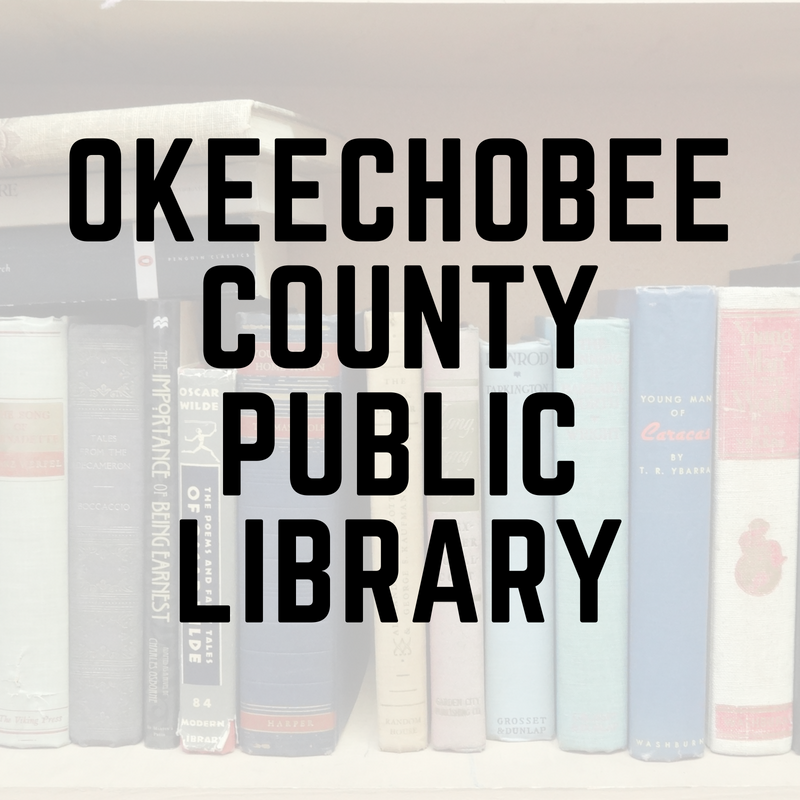 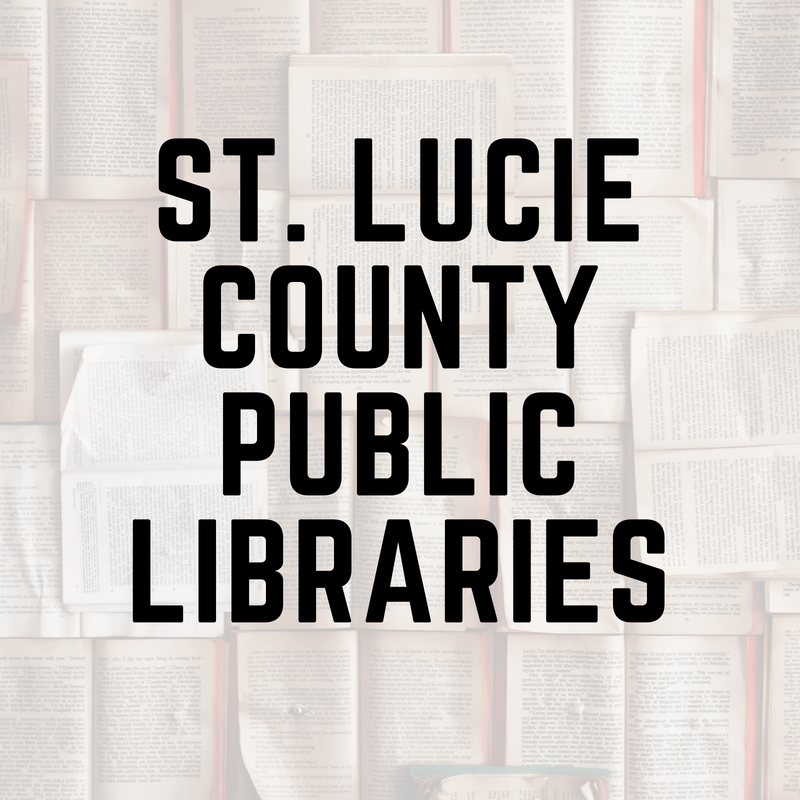 The Main Campus (Ft. Pierce), Okeechobee Campus and Pruitt Campus (Port St. Lucie) use the Library of Congress Call Number System to organize books. 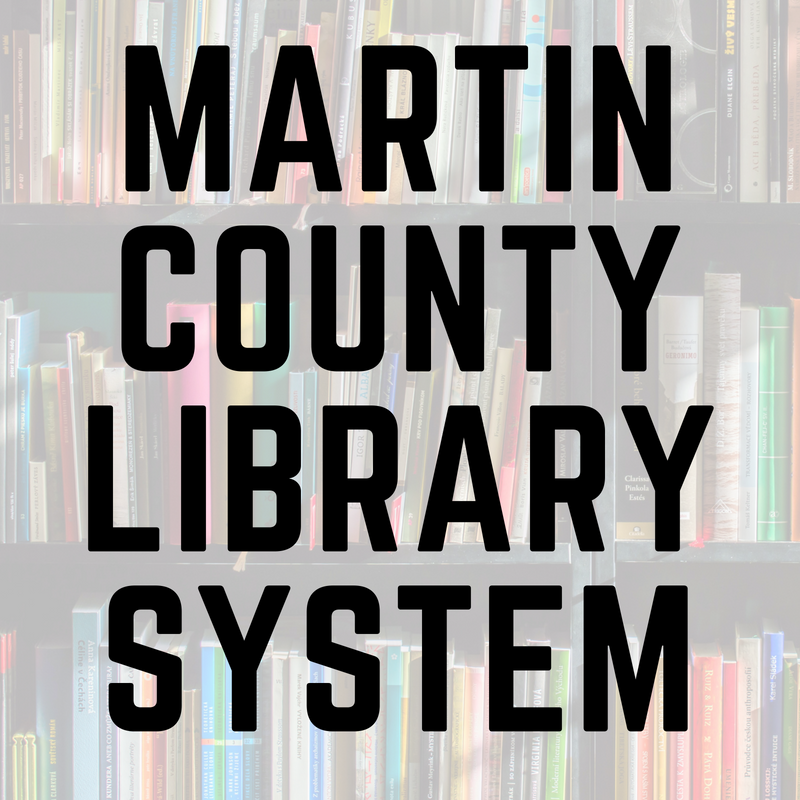 The Chastain Campus (Stuart) and Mueller Campus (Vero Beach) use the Dewey Decimal System Call Number System to organize books. 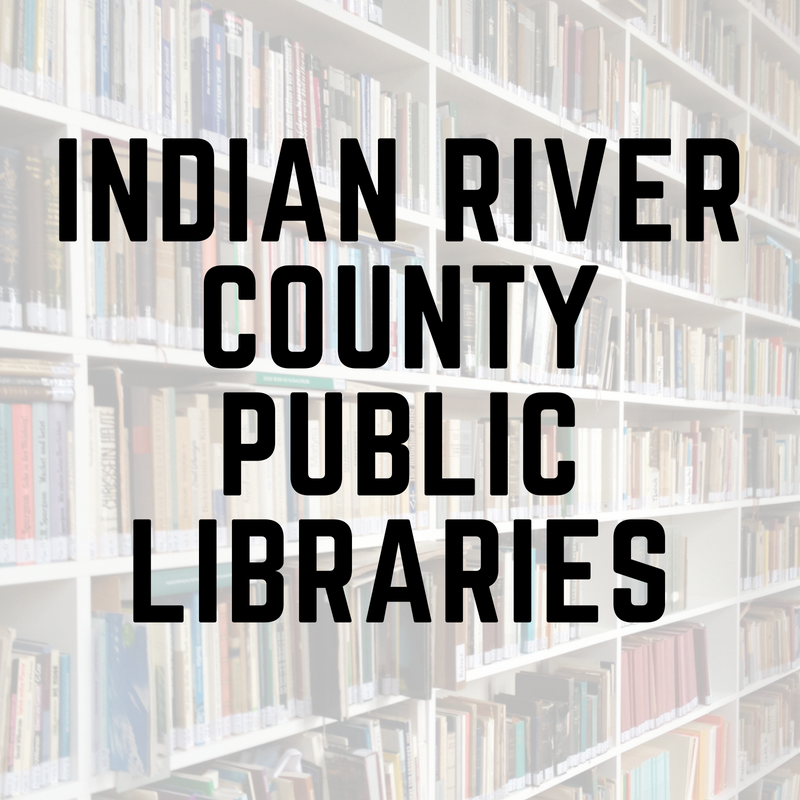 Find a book at any library in the world!